Need a Dj to pump up your event? 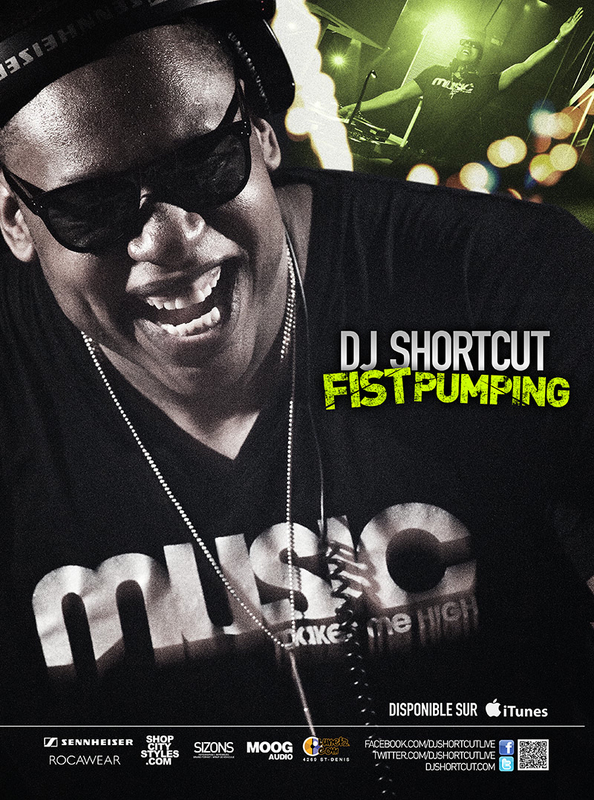 Book Dj.ShortCut today! Concerts, special events, radio stations, features, movies and more… Dj.ShortCut is available for various gigs.